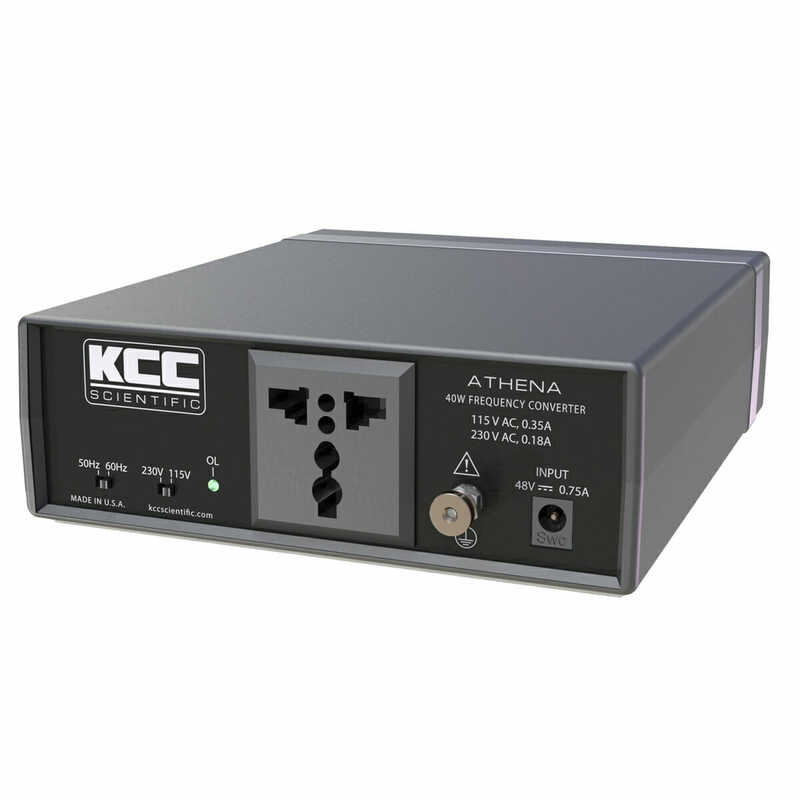 Our converters will operate your equipment worldwide! If you don’t see what you need, please inquire here. 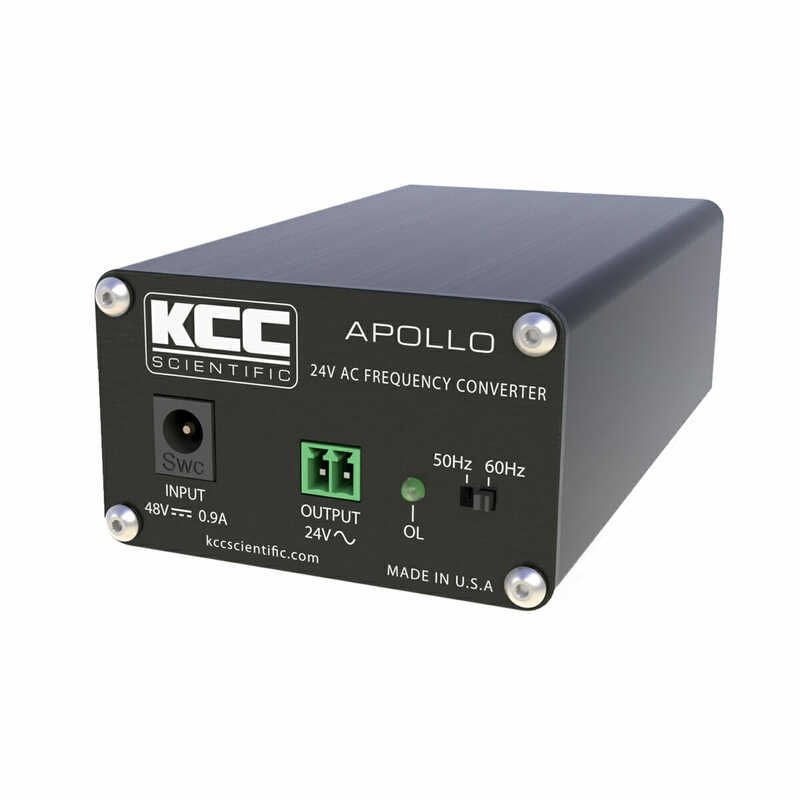 These are expert-designed and quality-built, affordable, compact 50Hz to 60Hz (or 60Hz to 50Hz) converters. 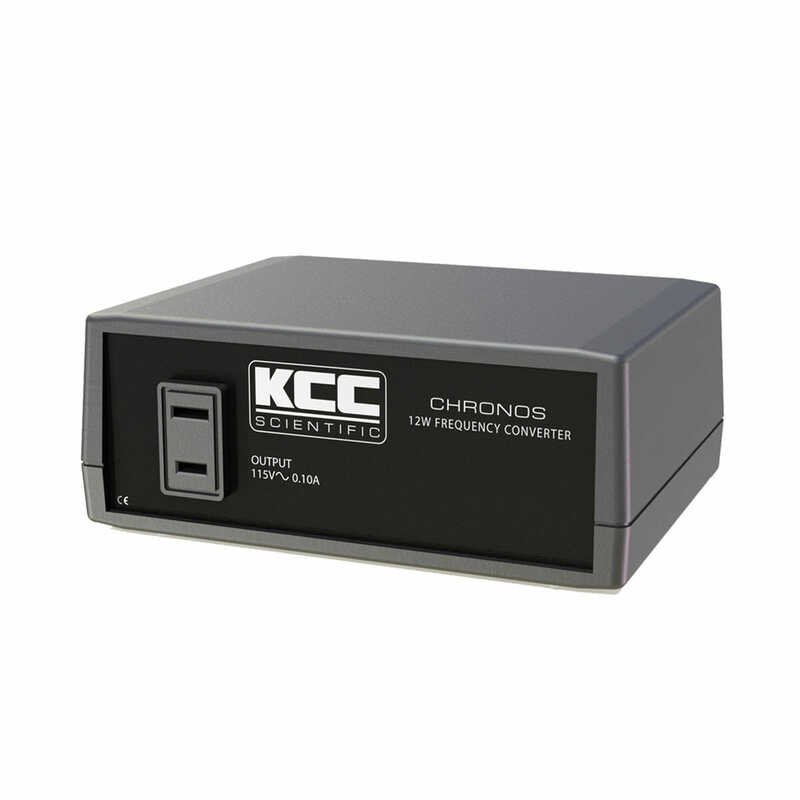 Power anything from turntables to industrial equipment–anywhere! 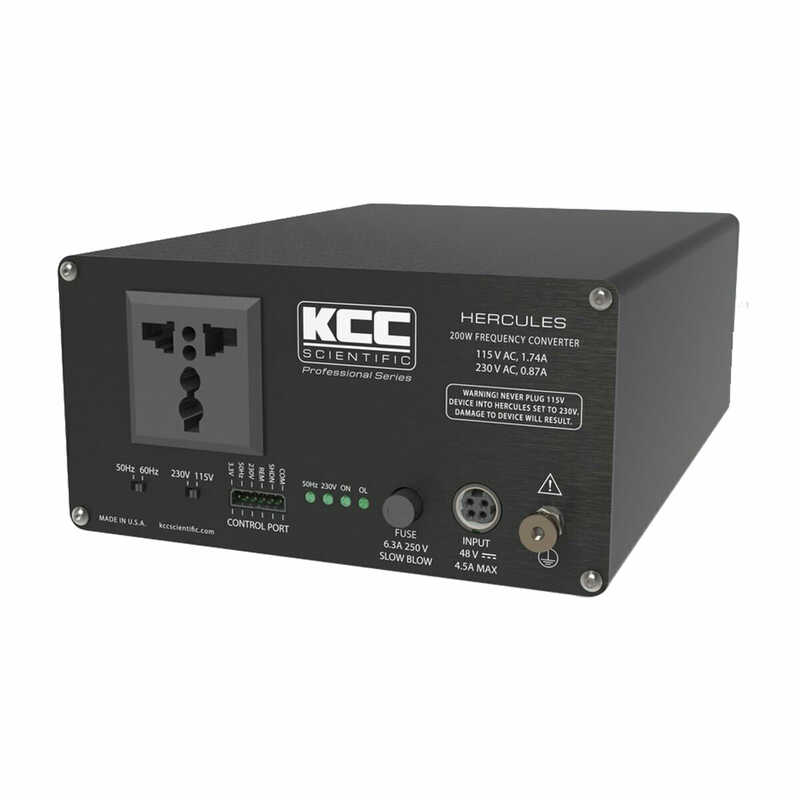 Trusted since 2011, KCC Scientific provides economical, high-precision frequency converters designed to provide clean power to any device anywhere in the world.